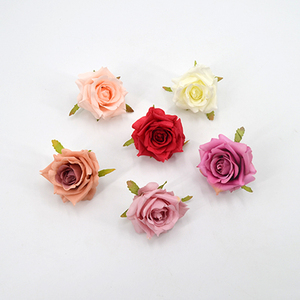 Yezi Silk Flowers (Tianjin) Co., Ltd.
Xuzhou Boan New Materials Co., Ltd.
How much time to make these9 Normally only one or two days to make samples, production takes no more than 1 week if the color was not too much How do we ship them 9 Usually by ship. if less than one CBM, we suggest air freight. A full container is the best, because boxes for these products are normally big. 1. 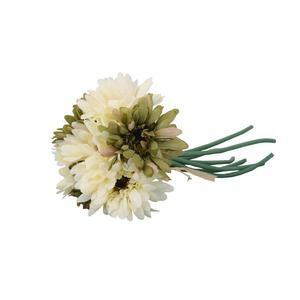 We are a professional wedding favors developing, production and distribution factory. 5. For some products, we have no strict demand on the MOQ. 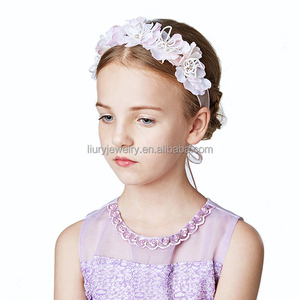 If we have stocks for the products, very small order quantity is also available. Shanghai Honton Industry Co., Ltd.
or it is 20-25 days if the goods are not in stock, it is according to quantity. 4. What is your terms of payment 9 A: Payment&lt;=1000USD, 100% in advance. 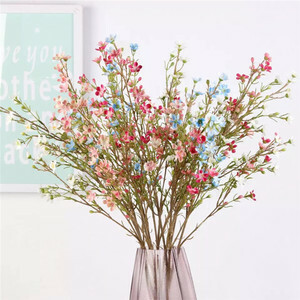 If you have another question, pls feel free to contact us as below: Daisy Sales Director Guangzhou Songtao Artificial Tree Co.
24.4inches with 1.6inches diameter flower heads,20.5inches with 3.1inchces diameter flower heads and 24.8inches with 2inches flower heads. 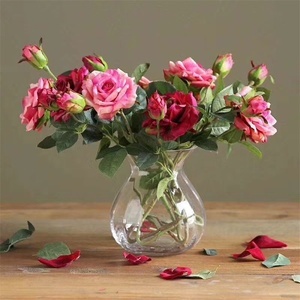 Base on the real flower to produce ,making the faux rose real-like and keep fresh &lifelike long time Size:Flower height: 20.5inches/24.4inches,flower heads Diameter 1.6inches to 3.1inches. 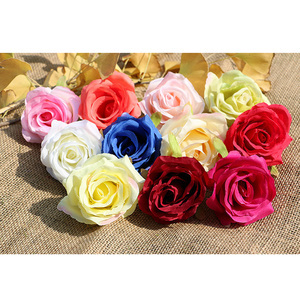 Artificial Silk Flower beautiful rose flowers for Home Wedding Decoration This rose flower has 3 styles,each style has 6 or 7 colors. 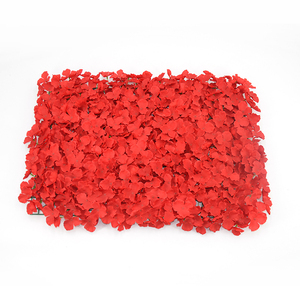 We provide a wide selection in all styles and colors to compliment any theme or color scheme. 9.How to do reorders For reorders, only need to advise us your original order no. 10.How to replace or refund9 If you find the items with quality problems, you only need to us, the information of order no. If you have any problems, please contact us any time, we always online, just waiting for you. We provide various different packaging way like box, wooden frame, wooden box or steel frame, always ahere the fastest and most suitable shipping way. Please trust that we are your wise choice, don&rsquo;t hesitate to contact with us anytime. 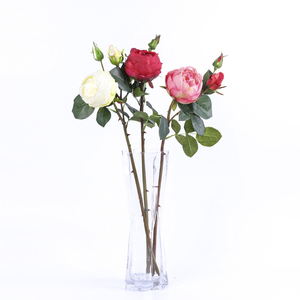 Delivery port Ningbo Product show Yiwu YiZhi silk flower factory in high quality artificial flowers and holiday decorations. 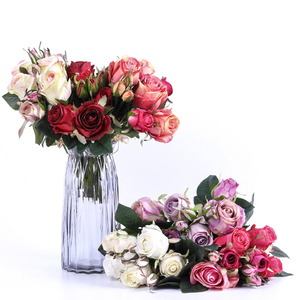 With 12 years experiences in artificial flower manufacturing and exporting, we promise to supply you our good quality products and best services. Our leading exporting markets are North America, Western Europe, Oceania, Asia,Middle East and all over the world. 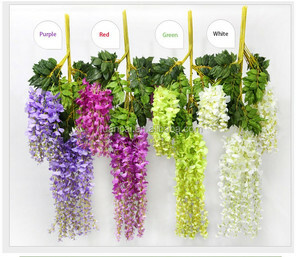 Alibaba.com offers 128,827 silk flowers products. About 54% of these are decorative flowers & wreaths, 1% are event & party supplies, and 1% are other home decor. 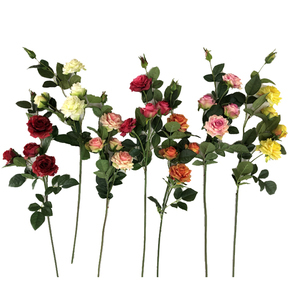 A wide variety of silk flowers options are available to you, such as graduation, valentine's day, and christmas. You can also choose from free samples, paid samples. 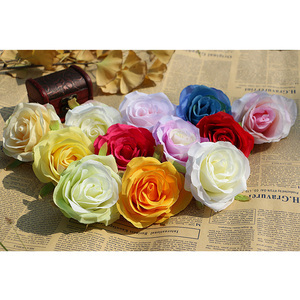 There are 127,668 silk flowers suppliers, mainly located in Asia. 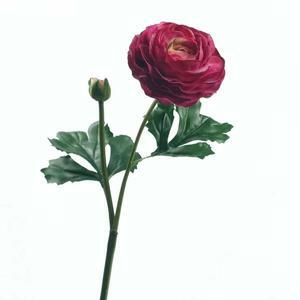 The top supplying countries are China (Mainland), Pakistan, and India, which supply 97%, 1%, and 1% of silk flowers respectively. 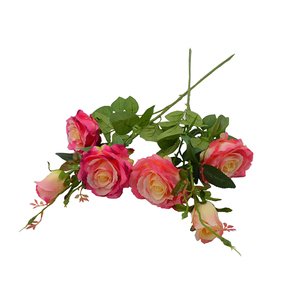 Silk flowers products are most popular in North America, Western Europe, and Domestic Market. You can ensure product safety by selecting from certified suppliers, including 5,427 with Other, 5,260 with ISO9001, and 1,632 with BSCI certification.